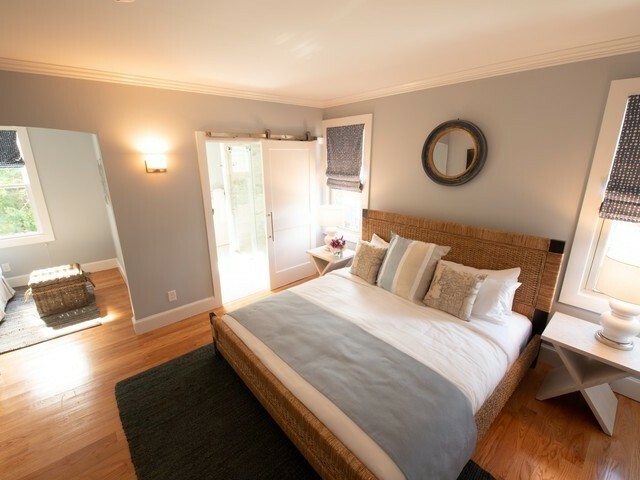 The Town & Tide Inn is appropriately named for its convenient location just a short, half mile walk to Easton's Beach and downtown Newport. 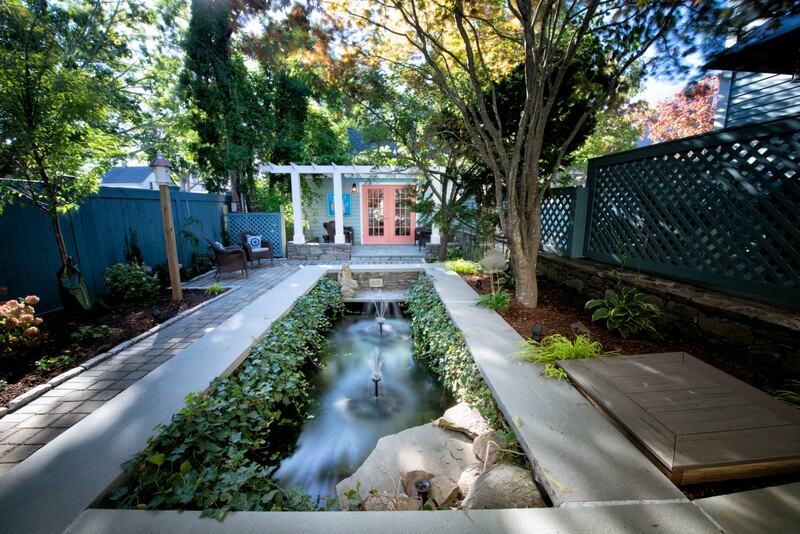 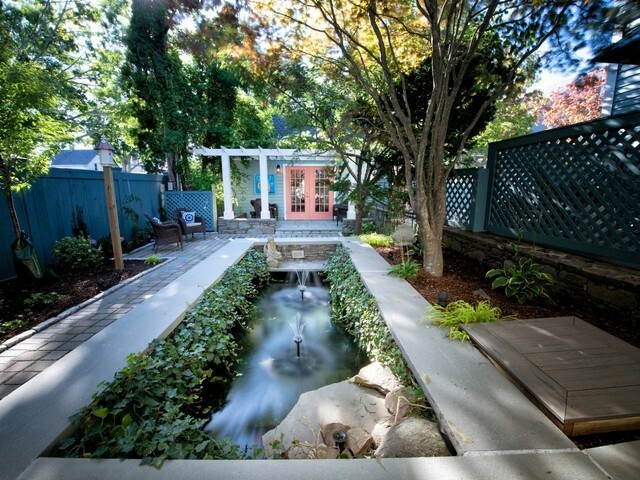 Four buildings and several whimsical courtyards & gardens make up the Inn's grounds. 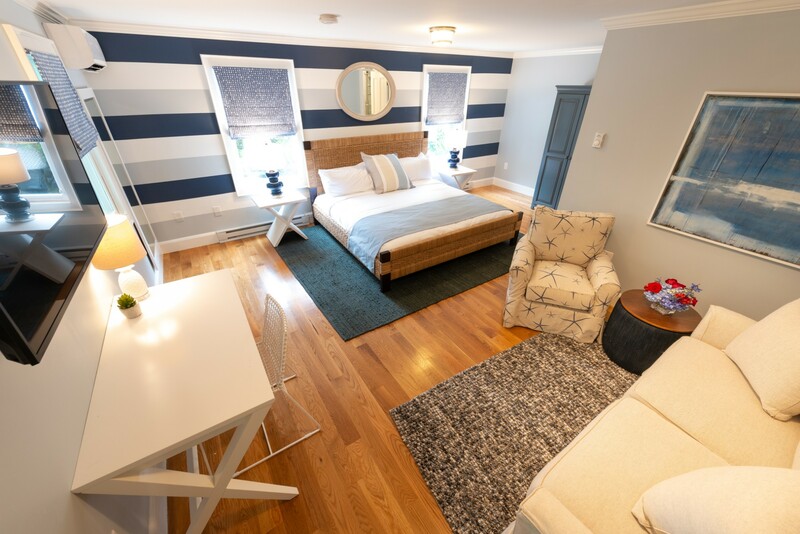 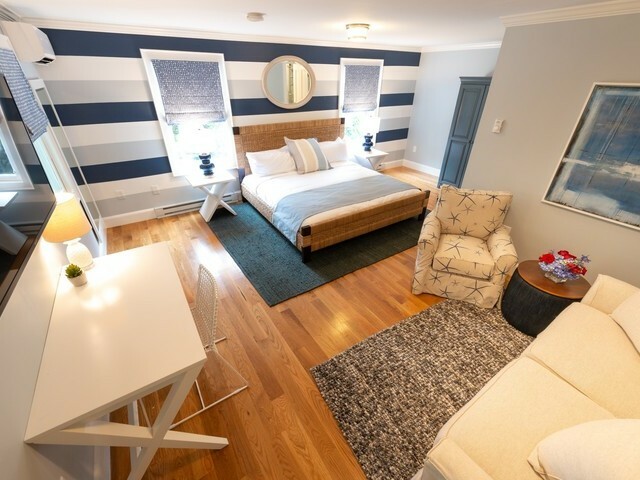 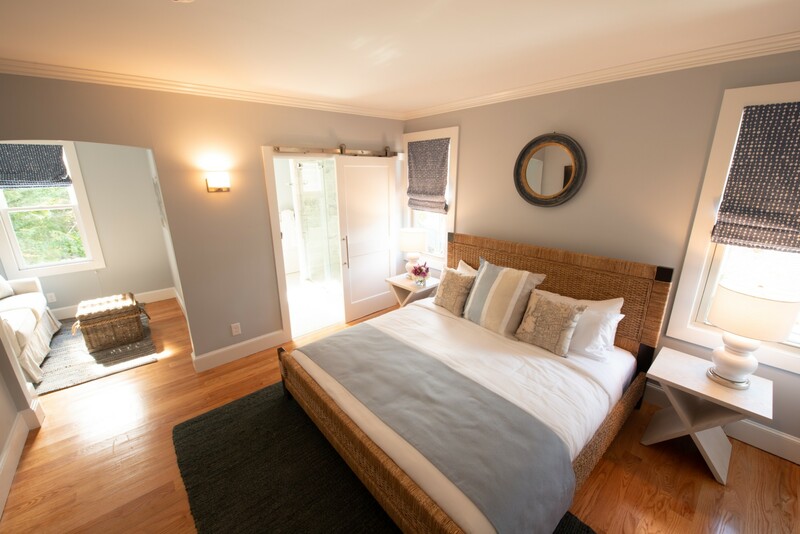 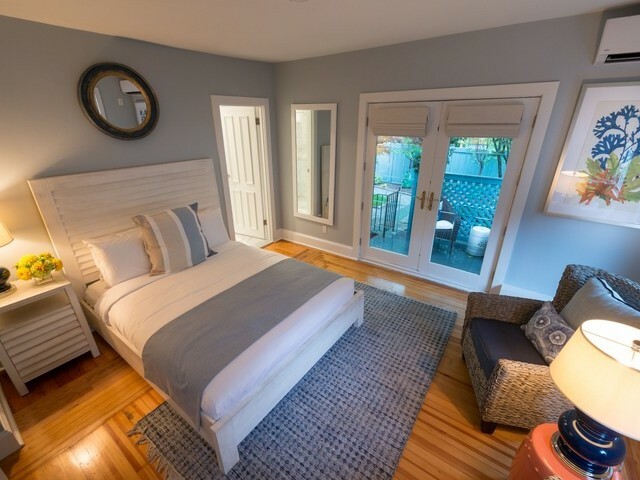 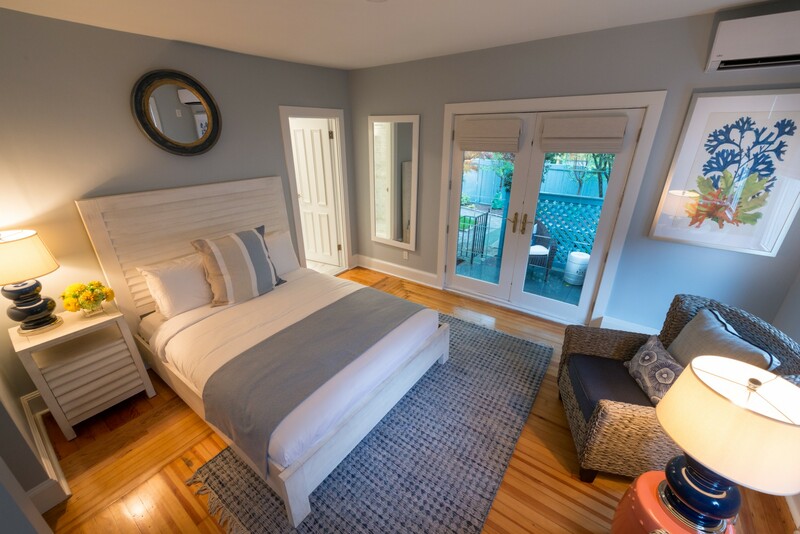 The Inn has 11 rooms and a 1 bedroom suite, all with their own private spa-like bathrooms and come fully accessorized with flat screen televisions, plush linens and luxurious soaps and shampoos.